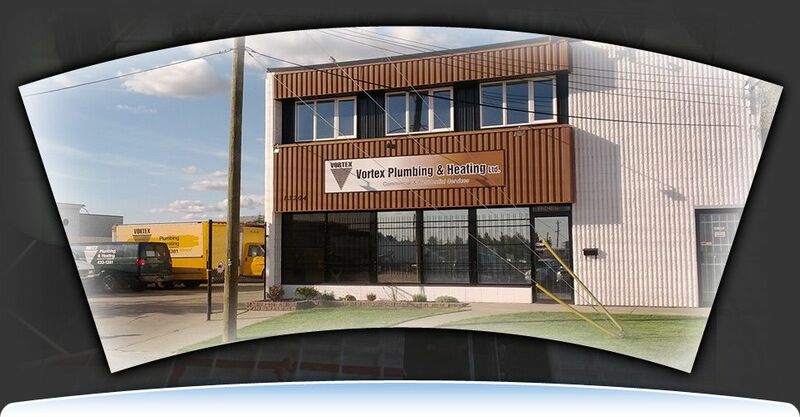 Vortex Plumbing & Heating’s greatest strength is the knowledge, experience and dedication our technicians provide to our customers and the wide range of services we offer. 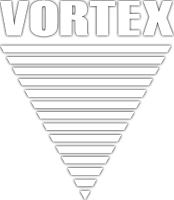 The long-term relationships Vortex Plumbing & Heating has developed and maintained with our customers are testament to these values. We value these relationships and are proud of the quality workmanship and service we provide. Contact Vortex Plumbing & Heating to schedule an appointment today.